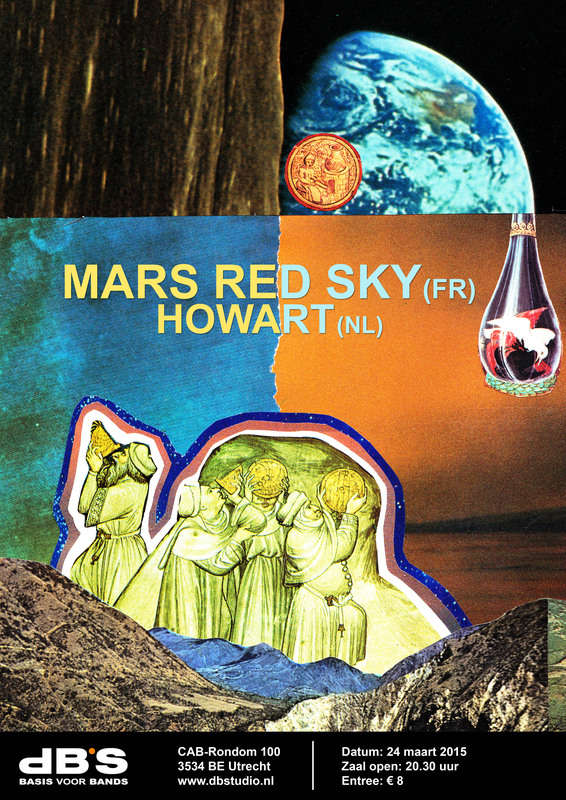 Next Tuesday (24 March 2015), Howart will play a support show in dB’s (Utrecht) for French psych stoner rockers Mars Red Sky. These guys from Bordeaux are long time friends of the Tiny Room HQ and we are very pleased to have Howart sharing the stage this awesome night. Here’s the flyer, hope to see you there!